Thanks for being a fan of Sunbreak Games! 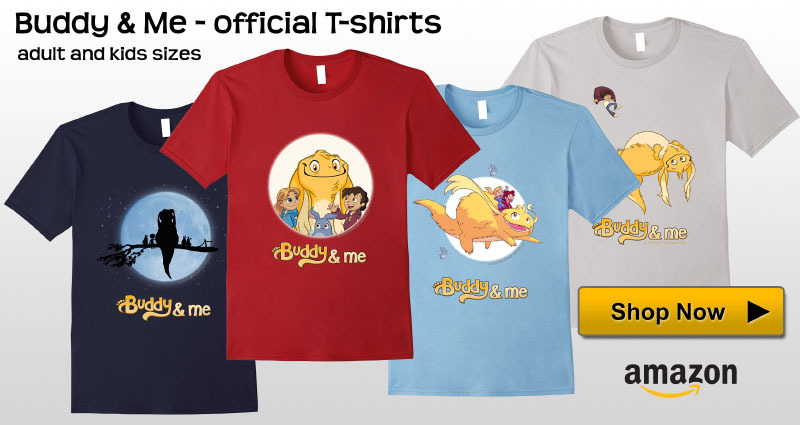 Share & wear your favorite characters, with official Buddy & Me merchandise! Click image to continue to Amazon.com in a new browser window. More t-shirt designs and additional items coming soon!